Our cacao beans & cacao butter are always 100% certified organic. 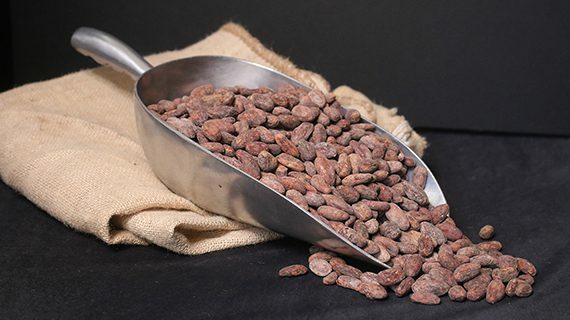 We source our raw cacao beans carefully from across Central & South America, are roasted to perfection in order to achieve The Good Chocolate’s unique flavor. This magical carbohydrate is naturally found in pears and mushrooms, and other fruits & plants. It has remarkable benefits including: zero (0) calories, a 0 glycemic index, and it prevents tooth decay. 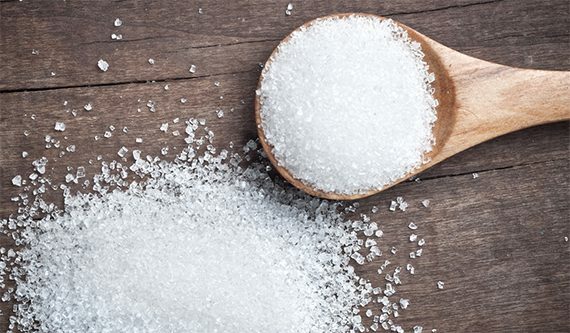 Equally important, Erythritol, is easy to digest…no funny stuff. We’ve overcome Stevia’s slightly bitter aftertaste by perfectly balancing it in our sweet-blend. 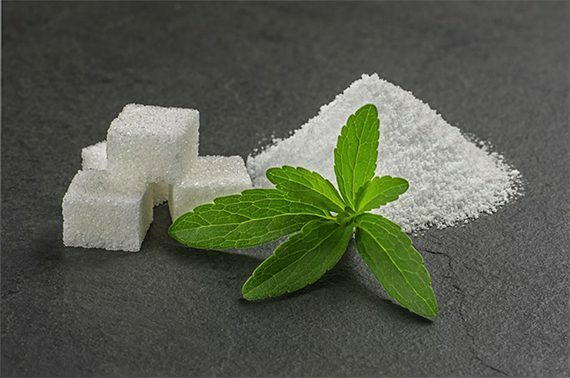 Stevia is a sweetener made from the leaf of the Stevia Rebaudiana plant, and has been used for more than 1,500 years. It has a 0 glycemic index. Mesquite powder is a unique, yet to be discovered super-sweetener. Made from seeds inside the pods of the mesquite tree, it has been used by Native Americans as a sweetener for centuries. 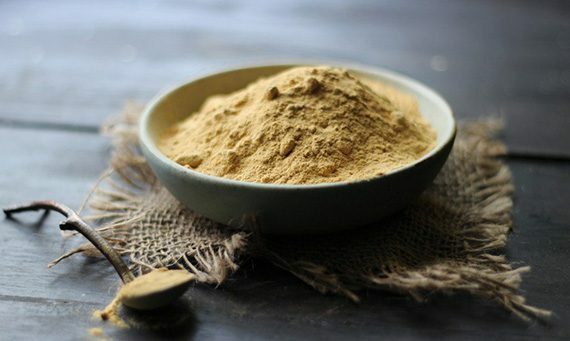 Mesquite powder is surprisingly high in fiber (25%), high in protein (11-17%) yet maintains a very low glycemic index (25).